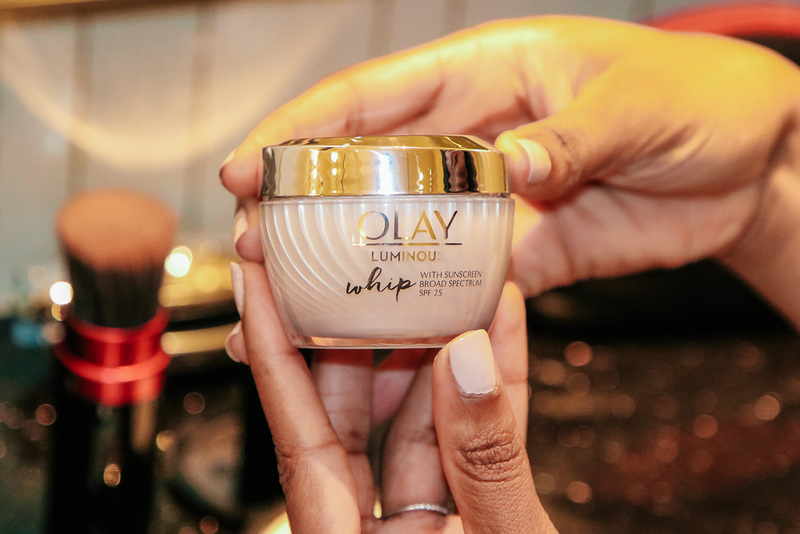 OK, so today I'm partnering with Olay to talk in depth about their Luminous Whip Moisturizer and why I love it so much. 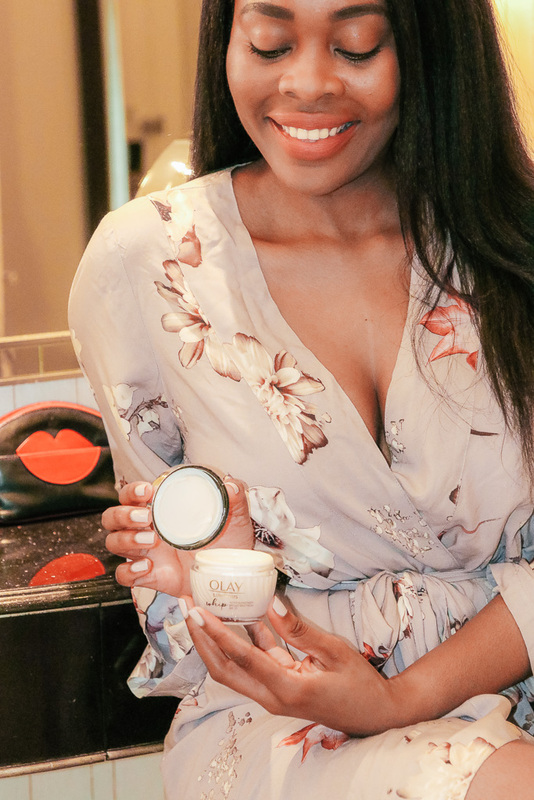 I have spoken about it before on here and also on Instagram but this product, commands a full blog post and, I'm going all in to tell you why it's the beauty product you should pick up and try this summer. I love Olay Whip with SPF 25 because of its blendabilty. It's so good to have this option in a moisturizer with SPF that goes for both make-up wearing folks and non-make up wearing. It doesn't matter, we all can wear it. It blends out on the skin and feels light as air. No stickiness, no smell, just smooth. Since I wear make-up when I'm not home (which is often) it's a great option for me this summer. It also has a lovely matte effect. This means if you struggle with being shine all over your face or certain areas, then this is the moisturizer with SPF for you. I appreciate a product like this that gives me the perfect summer matte setting and sits well under my make-up. 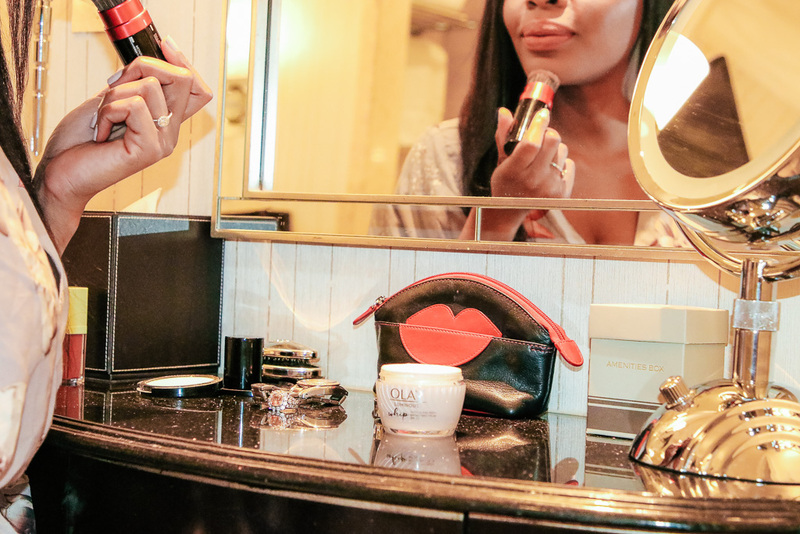 If I need a little glow, I can simply add a bronzer or highlighter- which goes so smoothly over Olay Whip, too. It's the primer, no primer moisturizer that has SPF. It sits perfectly on the skin without any make-up application too. I mean, how did Olay get it so right?! I've said over and over that yes moisturizing our skin is pertinent. Aside from SPF which is utterly important especially during the summer, moisturizing is just as important. 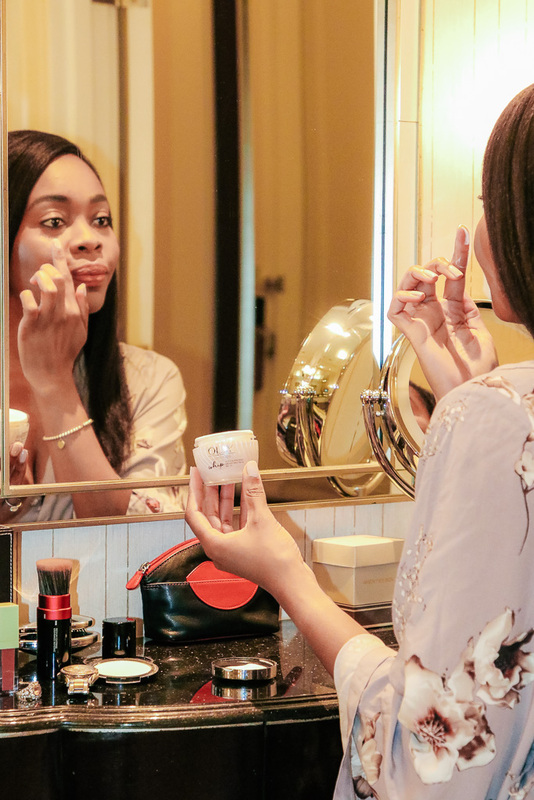 To keep your skin at its best, you always have to keep it moisturized. Let's say you were planning to wear standalone SPF, you would still need a moisturizer. 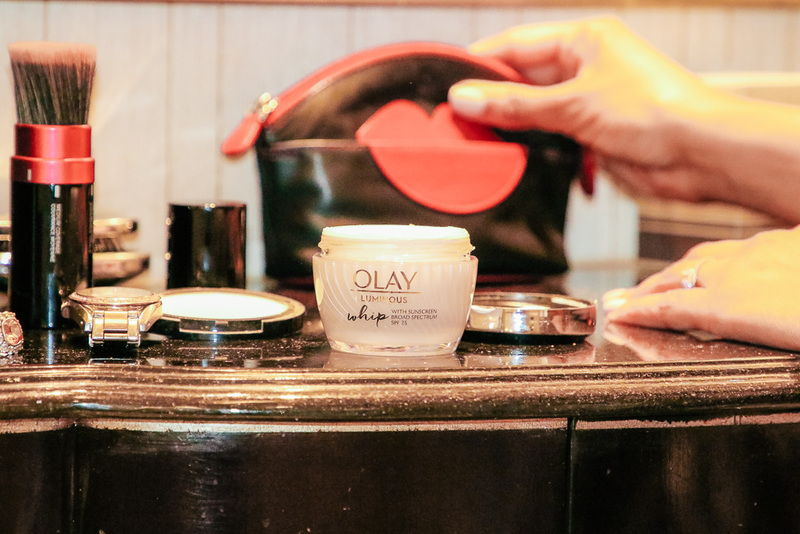 With the Olay Whip SPF, you've got both, it's that easy and simple. 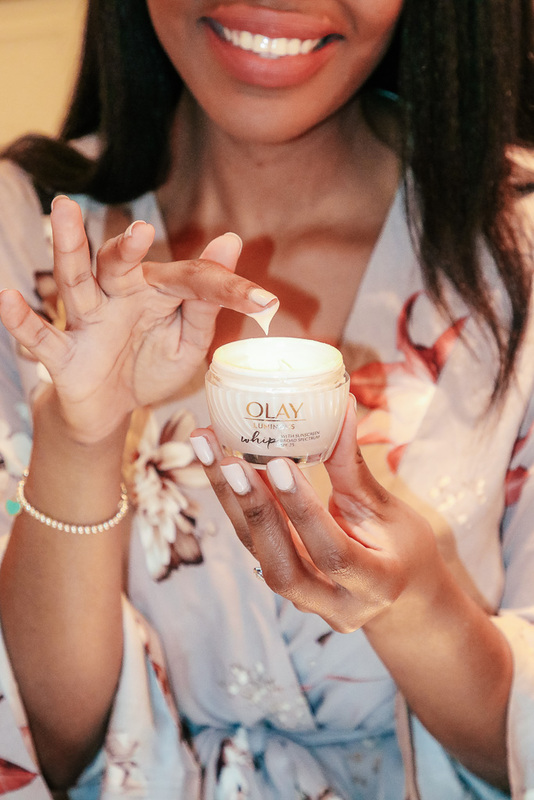 You can pick Olay Whip with SPF up at your local Walgreens or on their website. I really want to know if you've tried it and what your thoughts are so come back here and let me know when you do.